Rev. 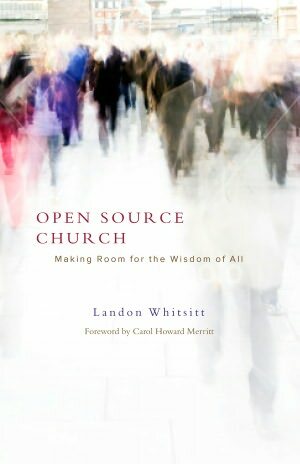 Landon Whitsitt is the Vice Moderator of the Presbyterian Church (U.S.A.) He is the author of Open Source Church: Making Room for the Wisdom of All. Drawing his metaphor from open source software, he suggests the church of the future would do well to consider being "open source" regarding welcoming new people and new ideas. 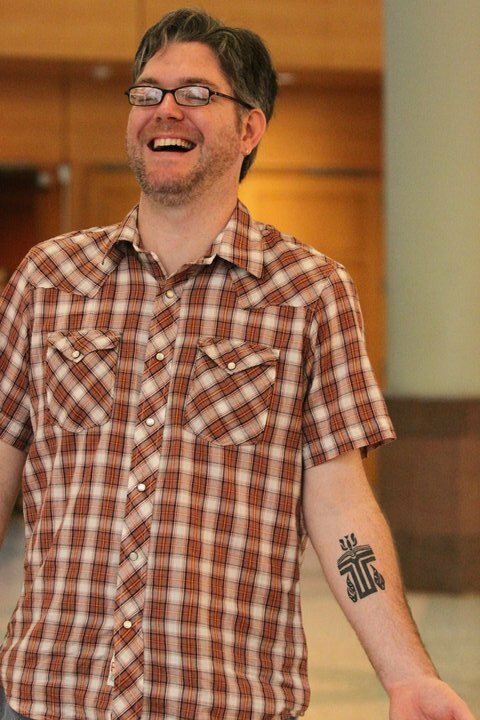 He was the Theologian In Residence at Tusculum College in February 2012. He graciously agreed to visit the WETS studio and talk with me on Religion For Life. Thursday, April 5th at 8 pm on WETS, 89.5. Sunday, April 8th, at noon on WEHC, 90.7. Sunday, April 8th, at 2 pm on WETS, 89.5. Monday, April 9th at 1 pm on WEHC, 90.7.